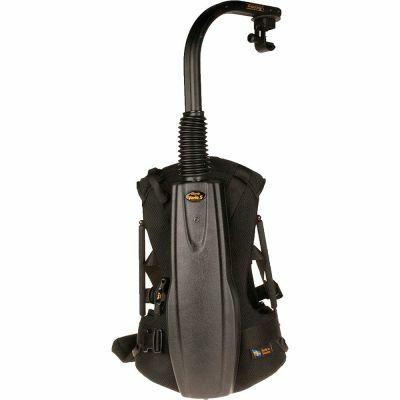 The Easyrig Vario 5 has an adjustable weight range from 5-17 kg (11-38 lbs). By turning the adjustment screw located on the back, you can easily change the tension / power of the line. All Easyrigs are carefully hand-built and tested in Sweden.